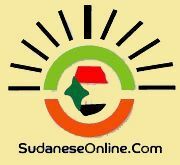 Indonesia’s leader Monday held talks with Sudanese President Omar al-Bashir, who has been indicted for war crimes by the International Criminal Court, with Jakarta defending having invited him to a summit of Muslim countries. 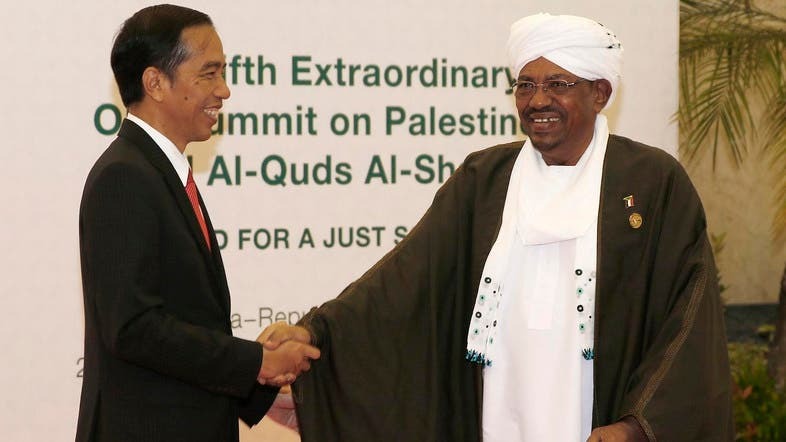 Bashir met President Joko Widodo and the Indonesian foreign minister briefly on the sidelines of an Organization of Islamic Cooperation (OIC) summit in Jakarta. Bashir regularly travels to Sudan’s neighbors but goes on long-distance trips less frequently. 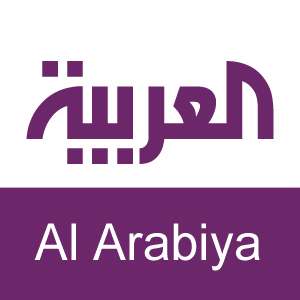 The International Criminal Court (ICC) indicted him over war crimes and crimes against humanity in 2009 and on genocide charges in 2010, all relating to the conflict in Sudan's Darfur region. Members of the Hague-based ICC are obliged to arrest Bashir. Indonesia is not a signatory to the ICC. Indonesian foreign ministry spokesman Arrmanatha Nasir insisted that Indonesia was obliged to invite all leaders of OIC nations to the summit, including Bashir. Bashir was due to visit Indonesia last year for a conference of Asian and African leaders, but cancelled at the last minute. It has left 300,000 dead and some 2.5 million displaced, according to UN figures. Indonesia, the world’s most populous Muslim-majority country, tries not to interfere in other countries’ domestic affairs and has good relations with a handful of nations that have been ostracized by much of the international community. The OIC meeting brought together representatives from 57 countries, and was focused on the issue of the Palestinian territories. The OIC said in a brief statement that at Monday’s talks, officials from Indonesia and Sudan discussed forming a joint business council, and how Sudan can support Indonesian investors.